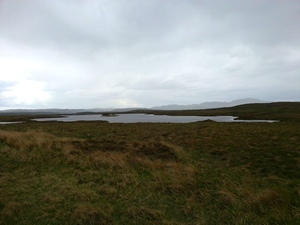 The village of Tongue lies on the Kyle of Tongue on the north Sutherland coast. 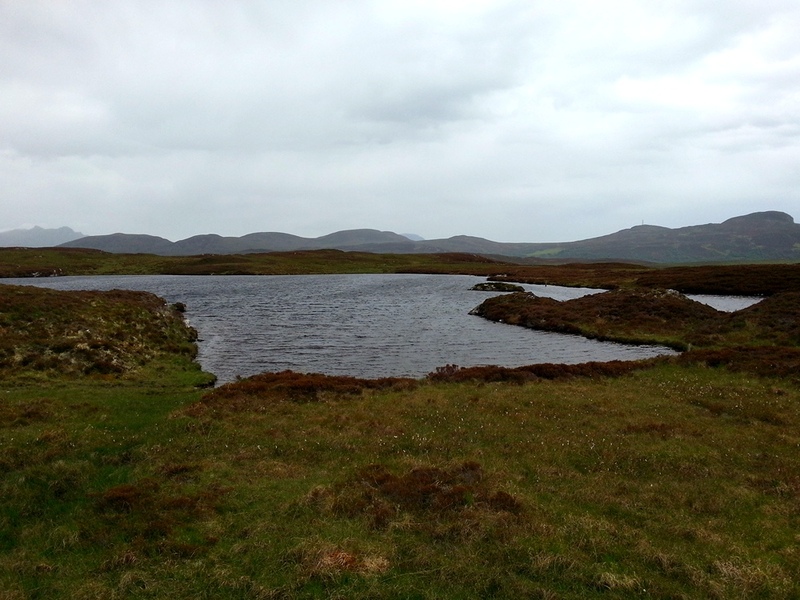 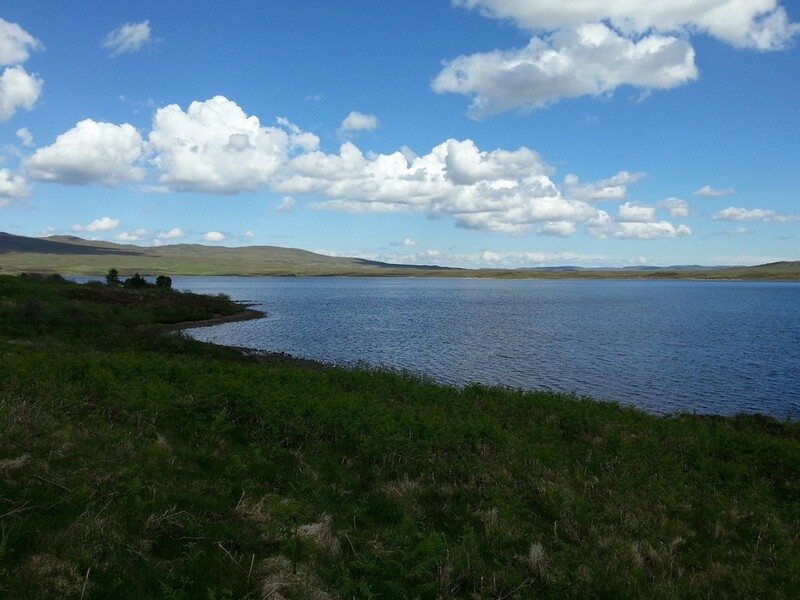 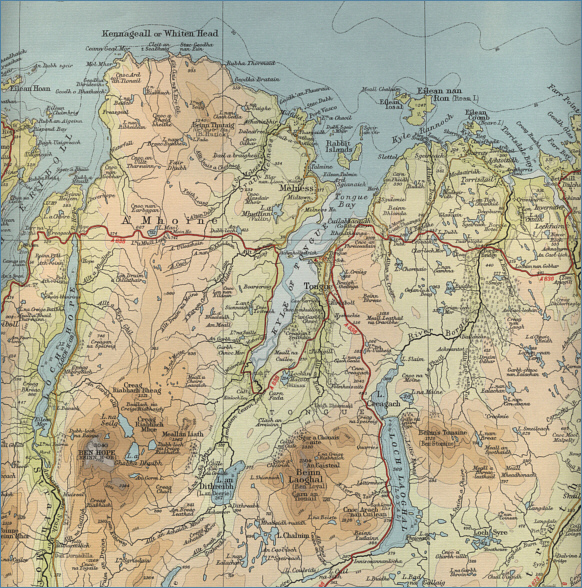 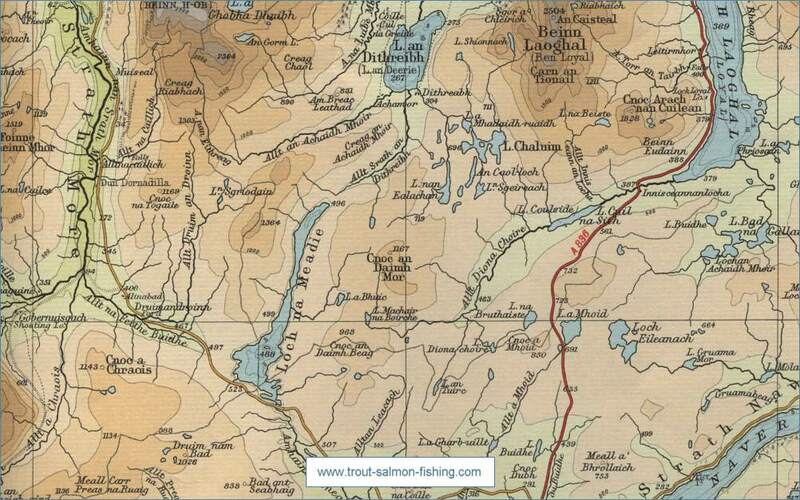 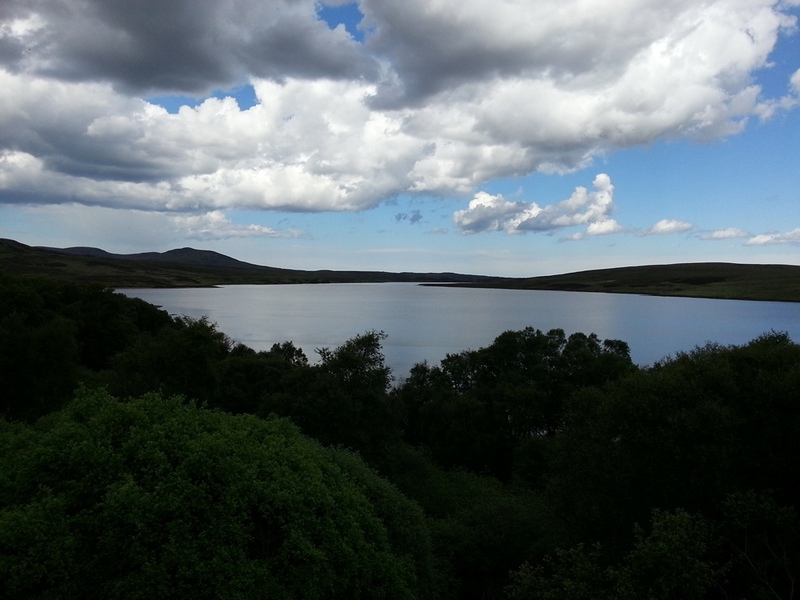 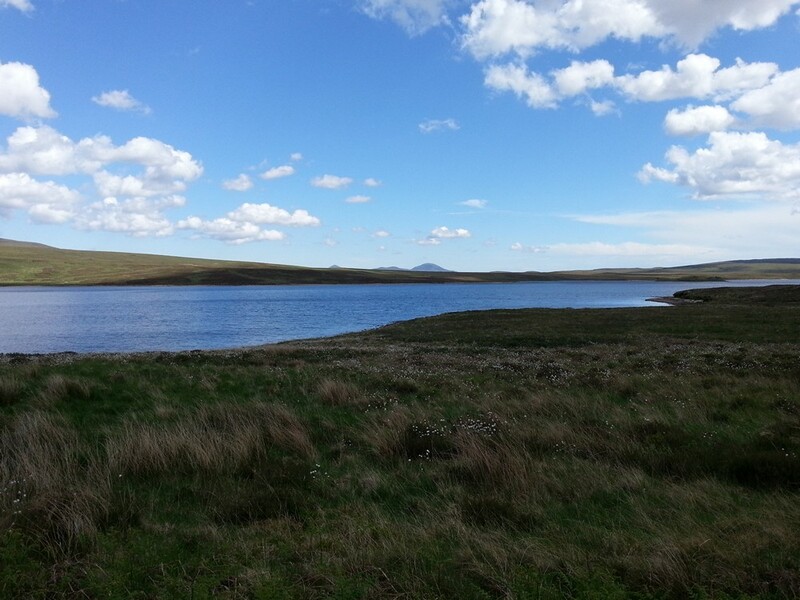 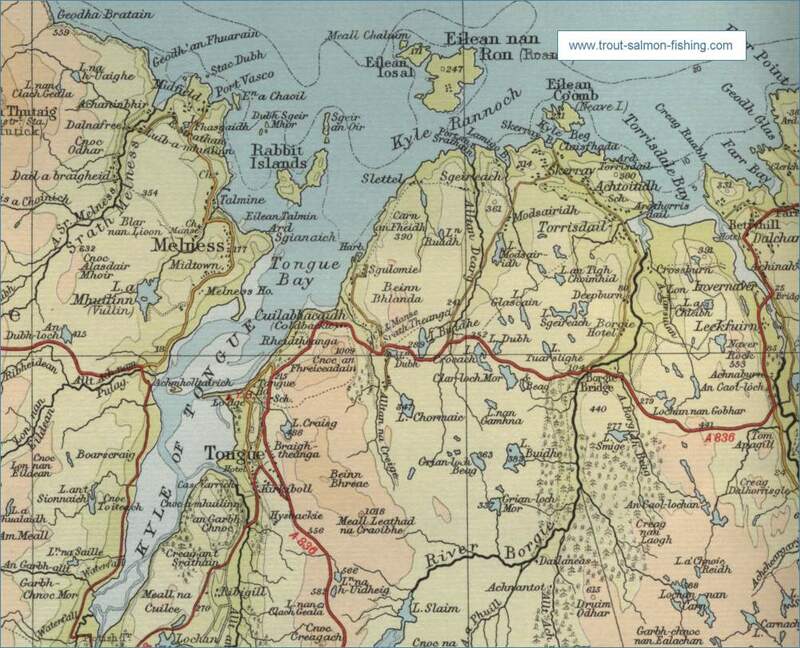 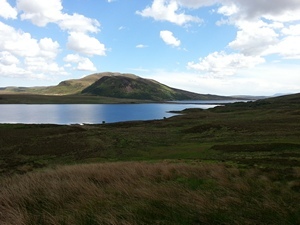 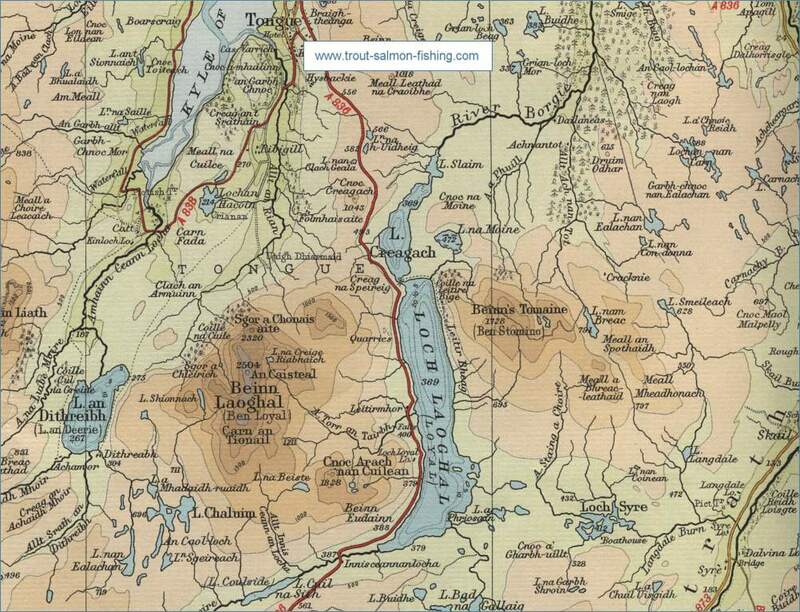 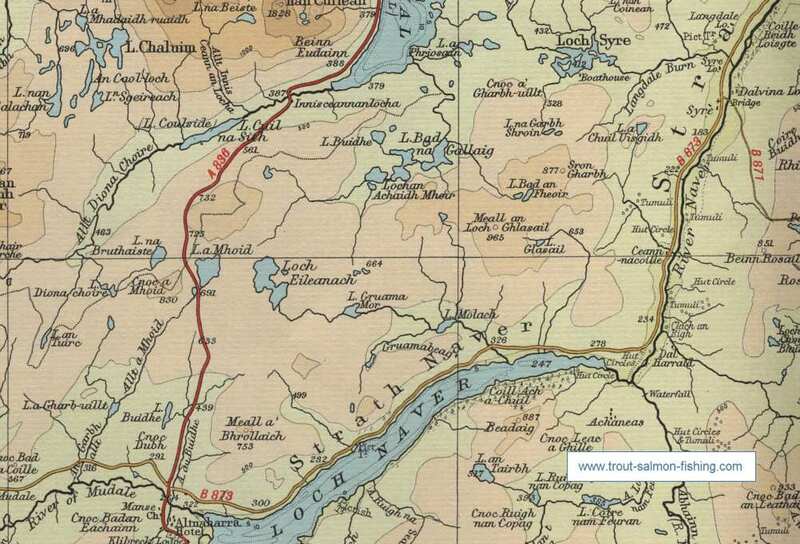 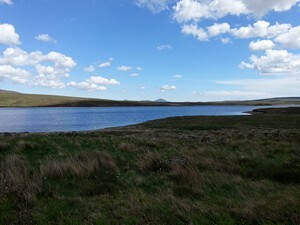 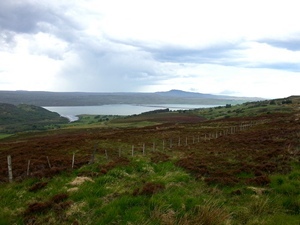 The local angling club has fishing on a number of excellent trout lochs and on the Kyle of Tongue, which can provide some good sea trout fishing. 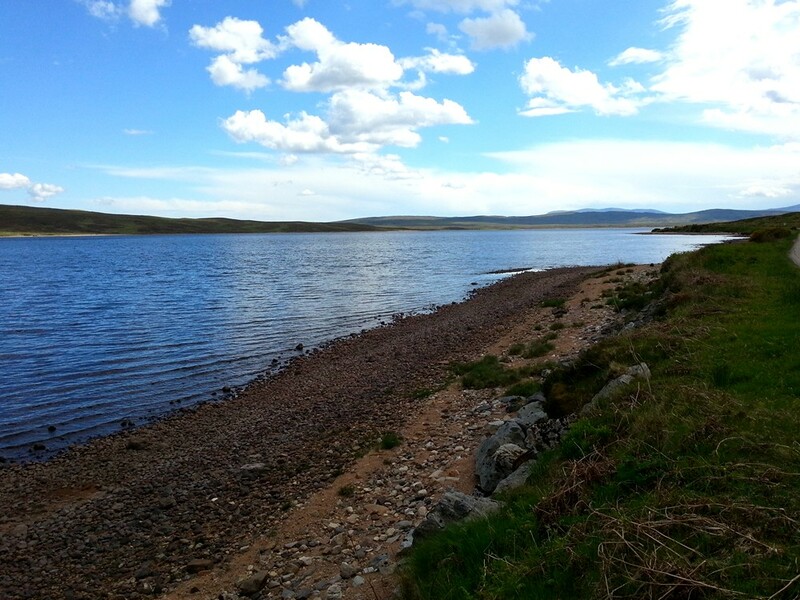 Permits are available to visitors at very reasonable rates for all the club fishing, which includes Lochs Loyal, Craggie, Hakel (Hacoln) and Chormaic. 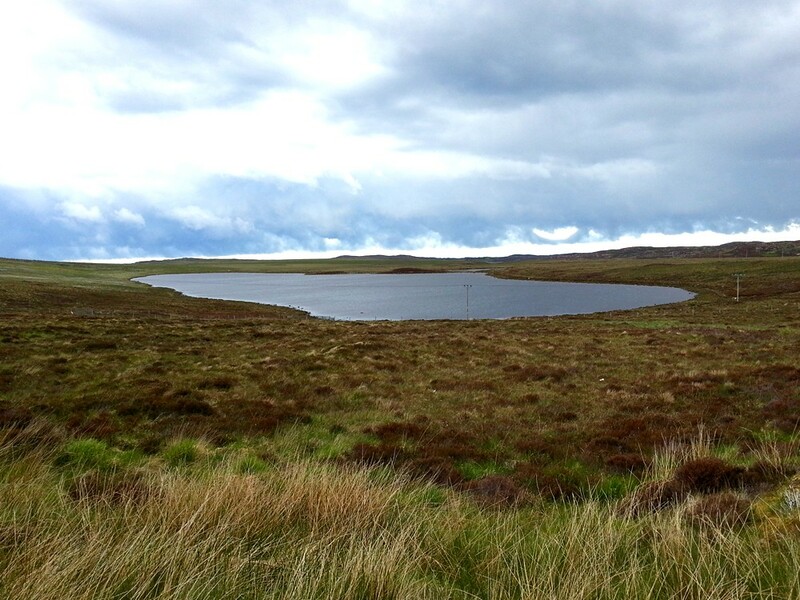 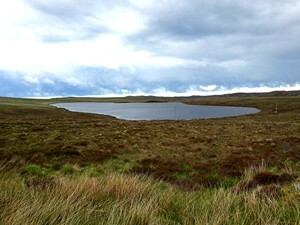 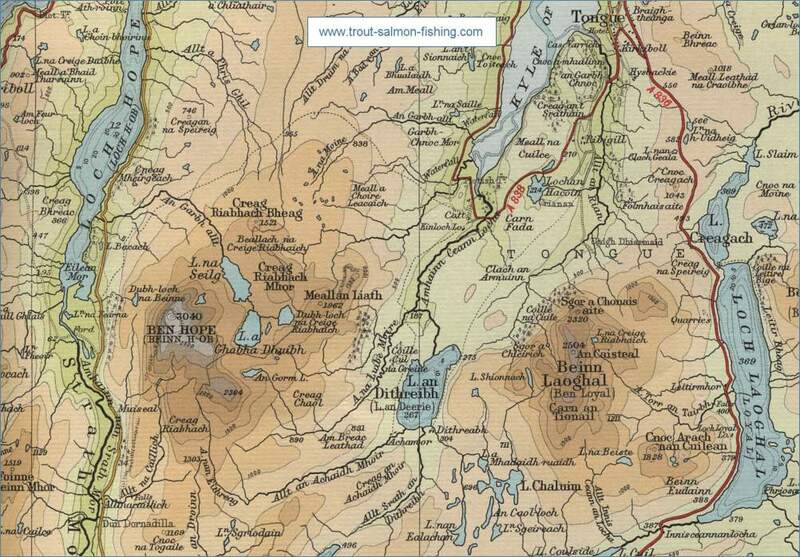 The Tongue and District Angling Club manages some great trout fishing on a number of excellent lochs, some with boats, and offers permits to visitors. 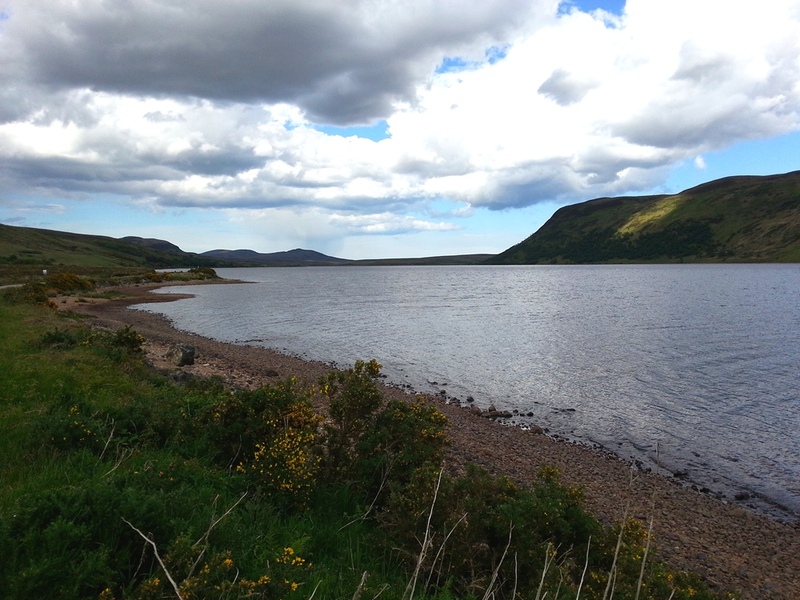 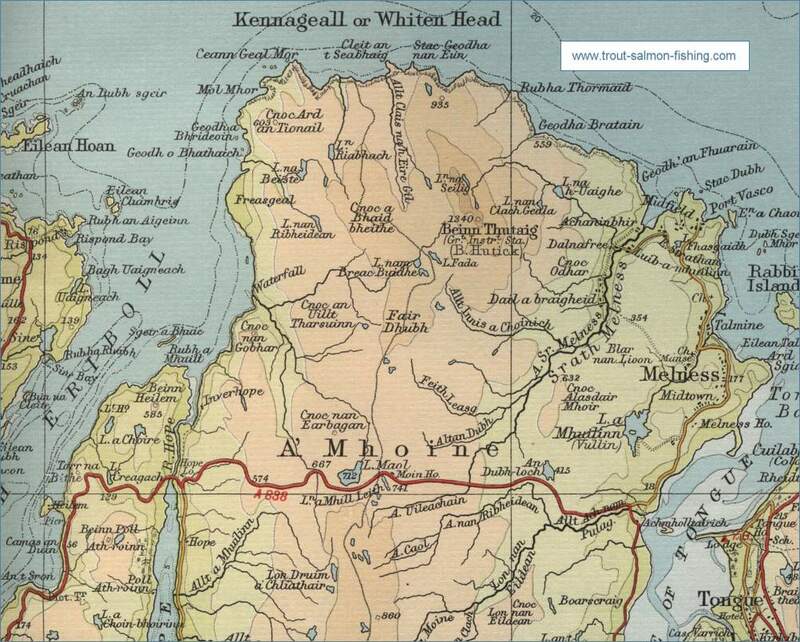 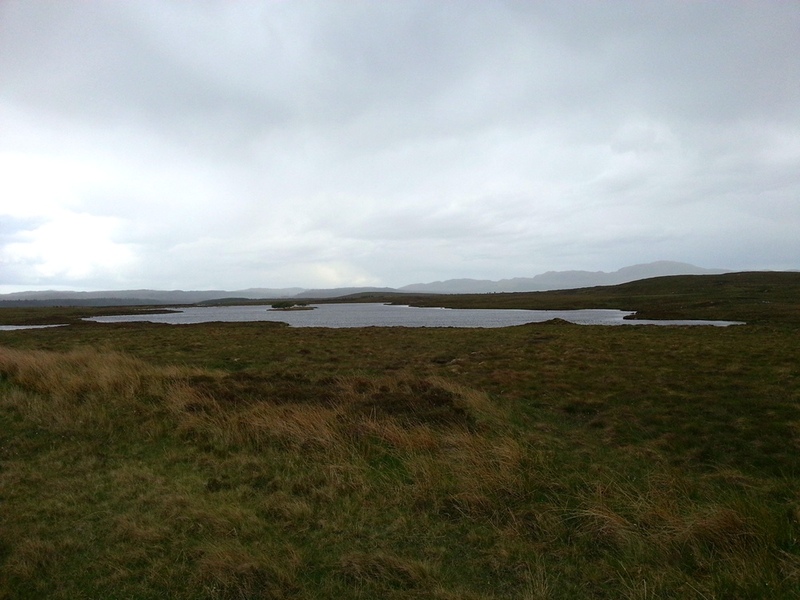 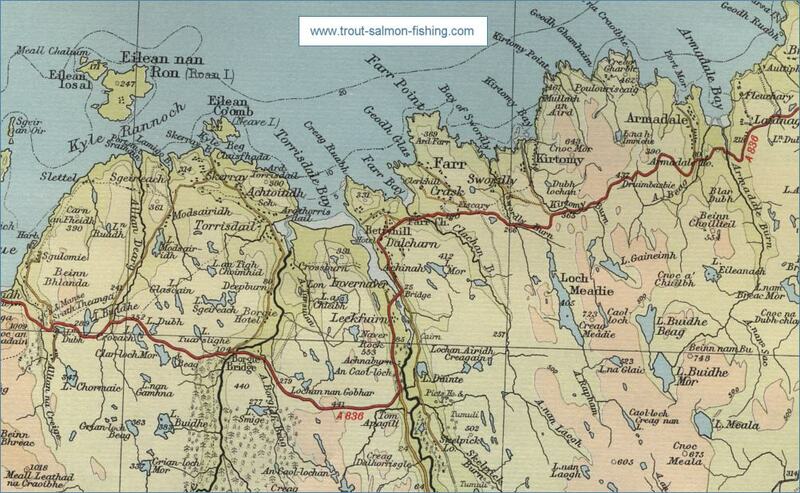 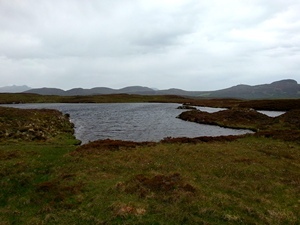 In addition, the club offers permits for the sea-trout fishing in the tidal waters of the Kyle of Tongue. Further information from: Jean Sandison, Secretary, Tongue and District Angling Club, Loyal Lodge, Tongue, by Lairg, Sutherland. 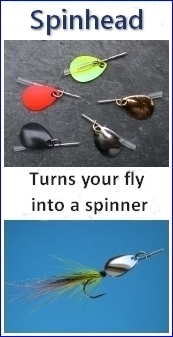 Tel: 01847 611291.